Tired of open pores that are causing your skin to look uneven and dull? This winter – give these 5 simple and natural beauty tips a must try! 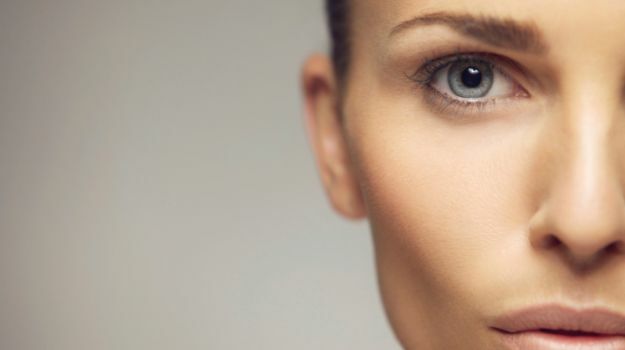 Most women face the irritant called ‘open pores’. These pores not only mar the appearance of the skin but can also make your complexion look dull. Pores are microscopic openings on the skin that enable perspiration and protective oils to reach our skin surface. In helping the skin breathe, these pores are important for the body. It is when they become enlarged that their unsightliness makes them a problem. Open pores not only make your skin look rough and uneven, but also make it difficult to apply makeup on the skin. Though the size of your pores depends on genetic factors, several other factors too contribute to open pores. These include stress, hormonal changes and improper skin care. All these factors lead to the excessive production of oil or sebum, causing blackheads, whiteheads, and clogged pores, making them look enlarged. Leaving heavy cosmetics on your skin overnight further aggravates this problem. Here are 5 natural beauty tips that you can follow at home to permanently reduce and even get rid of open pores. 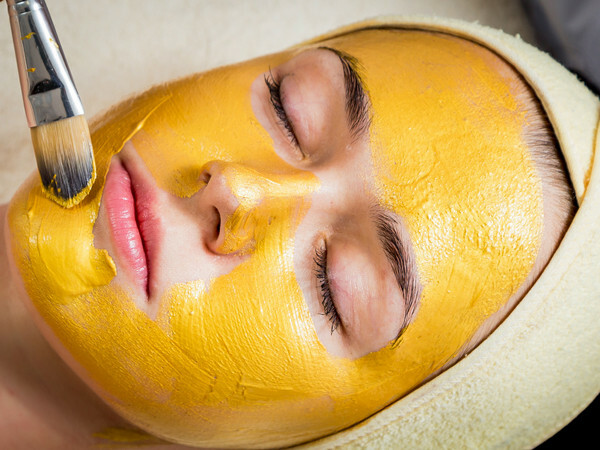 Besan (chickpea flour) and turmeric powder are known for their skin benefits. They are equally effective in curing open pores. All you need to do is mix a tablespoon each of besan and curd with ½ tablespoon of turmeric powder and a teeny drop of olive oil. Refrigerate this paste for 20 minutes. Then apply this cold pack on your face after washing it with water. Leave it for 25 minutes and then wash off. Now rub an ice cube on your face and then apply some moisturizer. Follow this routine thrice a week religiously for 2 months to get noticeable results. 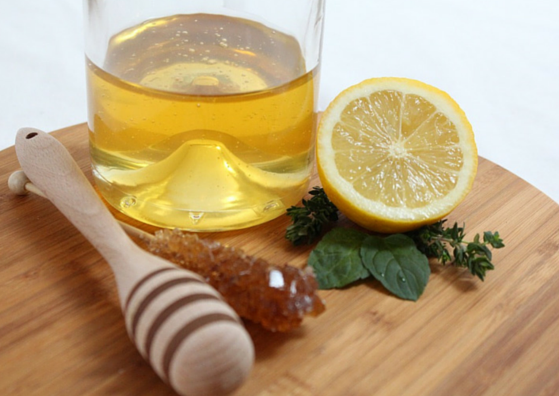 Honey is a natural humectant, which helps retain the moisture in your skin. It also possesses anti-microbial properties. Lemon juice, on the other hand, possesses astringent properties that help shrink pores temporarily. Combine the goodness of both in a masque by mixing a tablespoon of honey with ½ tablespoon fresh lemon juice and a pinch of sugar. Massage this mixture on your face gently with fingertips in circular motions. Concentrate on the skin around your nose and on your chin. Leave it for 5 minutes and then rinse thoroughly with lukewarm water. Pat dry. Tomato juice is packed with Vitamins A and C, which possess natural antioxidant and astringent properties. Vitamin C works wonders when it comes to reducing clogged pores. If you have open pores caused by acne, you can mix two tablespoons of tomato juice with ½ tablespoon seaweed powder (if this is difficult to source, use a teaspoon each of sandalwood powder, multani mitti (fuller’s earth) and a little tulsi powder) and apply on the face. Rinse off after 20 minutes. 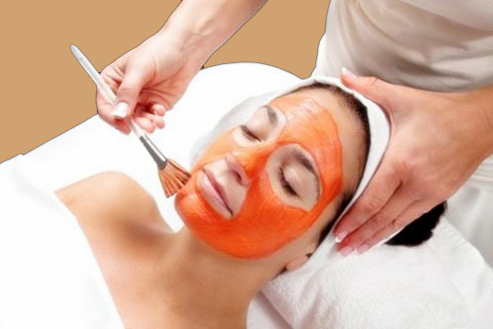 This will help to tighten the open pores. Prepare a paste by mixing 2 tablespoons of curd with 1 tablespoon gram flour. Apply this mixture on your face and leave for 20 minutes. Then wash off with cold water. This will help open clogged pores and tone up your skin. This should be done twice a week to get pore-free soft and smooth skin. Egg whites are widely used to shrink enlarged pores because they tone and tighten the skin. 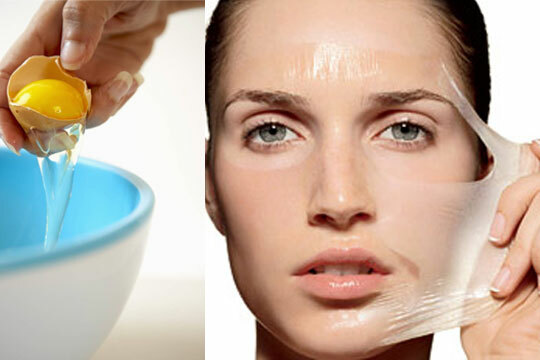 Egg white masks are also great for drawing excess oil out of greasy skin. Mix 2 egg whites, 1 tablespoon lemon juice, and 1 teaspoon apple cider vinegar. Apply it on your face and let it sit for 7-10 minutes. Rinse with warm water. Repeat this treatment twice a week for a month for visible results.